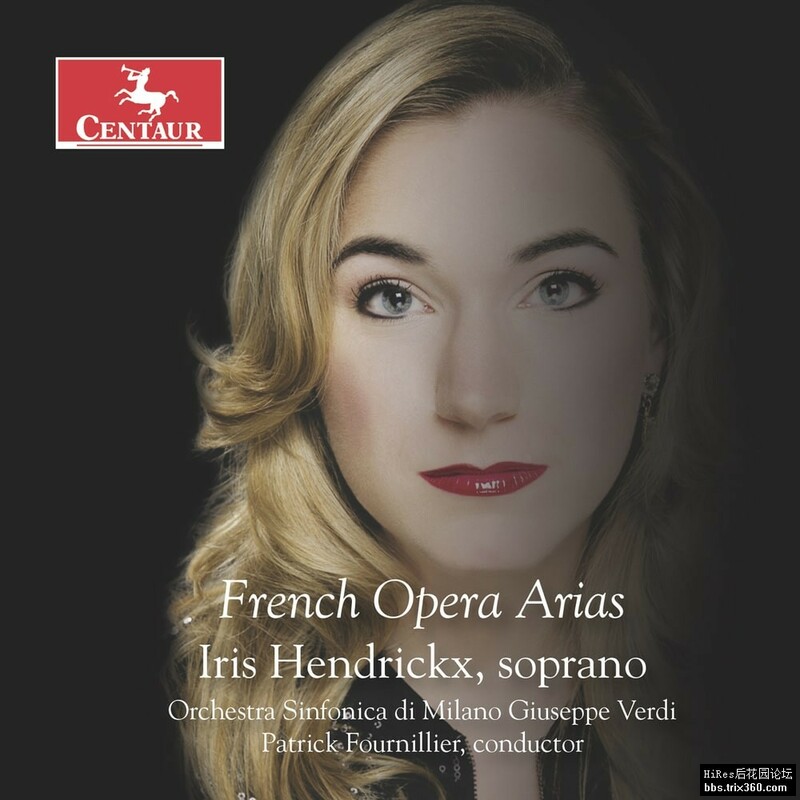 Belgian soprano Iris Hendrickx has a great love of the major French operatic literature, and it shows in these warm, passionate performances. Recorded live in Milan, the performances are aided by one of the finest Italian orchestras and conductor Patrick Fournillier, who is a specialist in this French operatic literature. Iris has sung in opera houses and concert halls all over the world including Opera Vlaanderen, Opéra de Lille, Opéra de Wallonie, Opéra Bergen, Concertgebouw Amsterdam, Pollack Concert Hall Montreal and Palais des Beaux Arts Brussels. Acclaimed as a versatile lyric soprano she has been invited by numerous International Festivals such as Ottawa International Chamber Festival, KLARA Festival, Rotterdamse Operadagen, Bergen International Festival, Festival International du Domaine Forget and The Musimars Festival Montreal. Iris has been an award and scholarship winning member of The International Vocal Arts Institute Montreal, OperaWorks Los Angeles and The Meditteranean Opera Studio singing the roles of Violetta (La Traviata), Mimi (La Bohème) and Laititia (The old maid and the Thief).